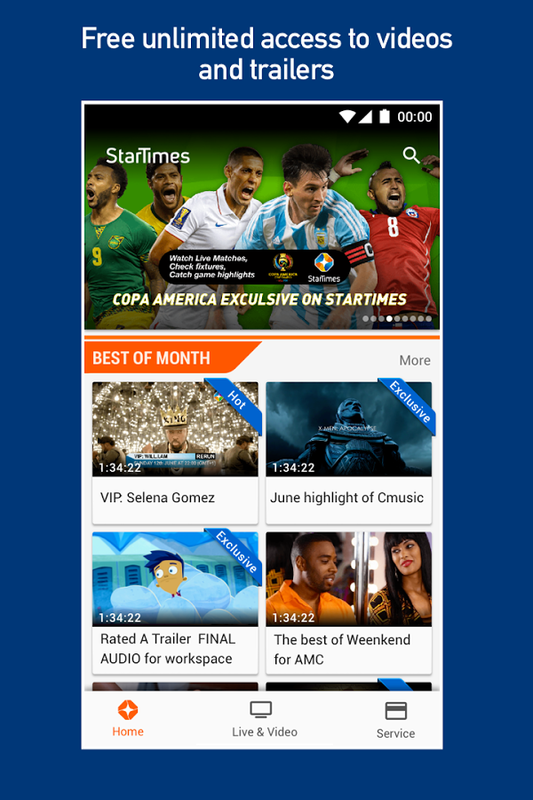 Now you can earn points and redeem them for your pay tv subscription with Startimes new mobile App. 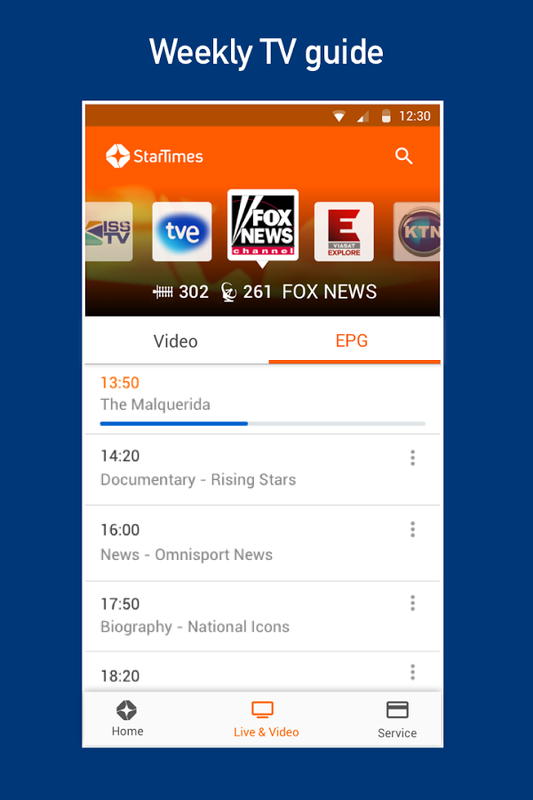 The pay tv firm has stepped up its game across 15 countries of operation in Africa, to encourage active participation in programmes with a tinge of benefits. Viewers can now earn points on charts. The revolutionary app allows you to sign up using your email, phone number or social media. 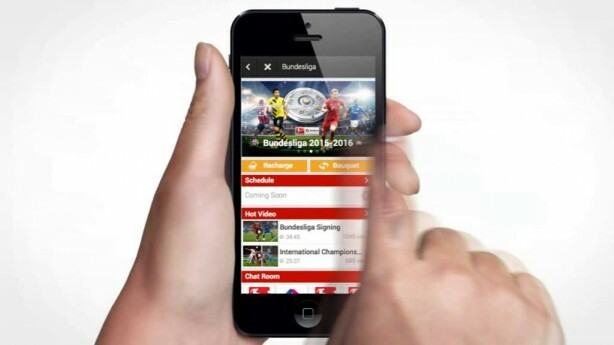 Chat within the app: It allows subscribers chart on the programmes to keep them engaged and look out to the next programme. 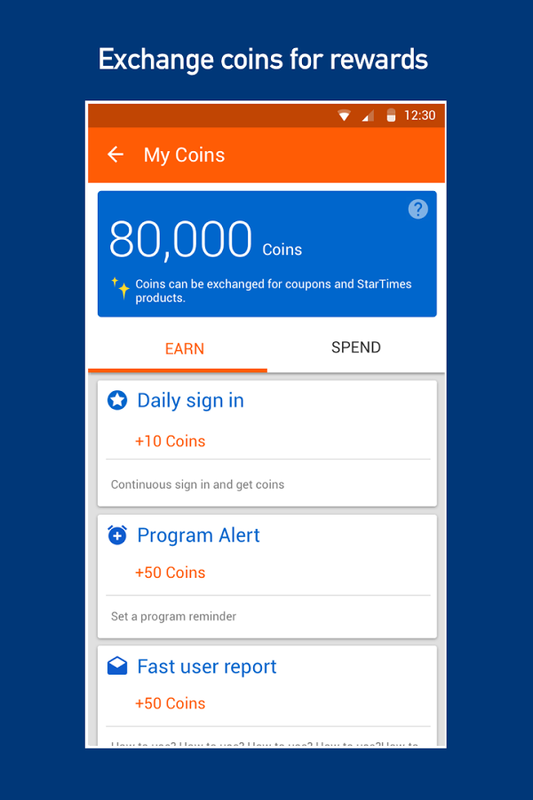 Startimes Coin Rewards: If you invite your friends to download and use the app you get recharge coupon which you can use to recharge or renew your bouquet. You also earn when charting. –Electronic Program Guide (EPG) it lists all your programs to allow planning your viewing, it also reminds you on favourite games so that you don’t miss out. Free online video and Live matches: from trailers, Bundesliga and Seria A matches and other great entertainment can now be accessed for FREE. 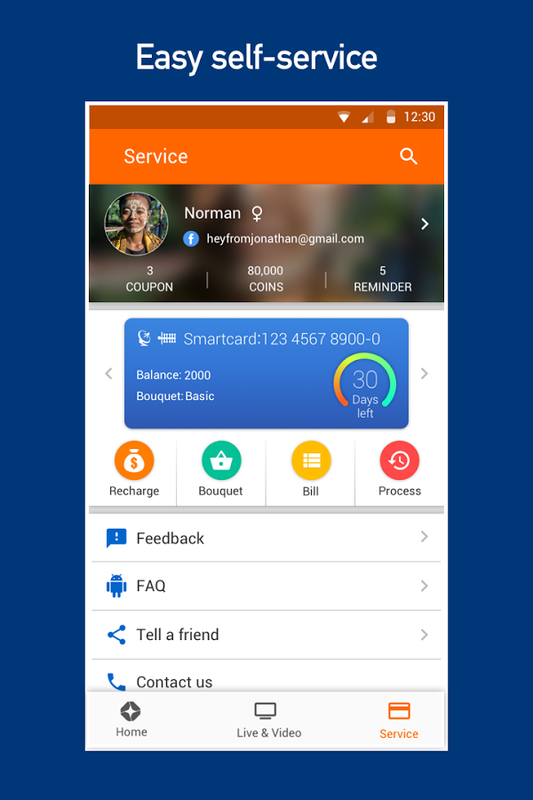 Self-service: Recharge, change bouquet, checks balance and expiry dates.